That is probably one of the biggest consumer engagement campaigns in 2015, where more than 80,000 codes were inserted for a chance to win a trip to Dubai. 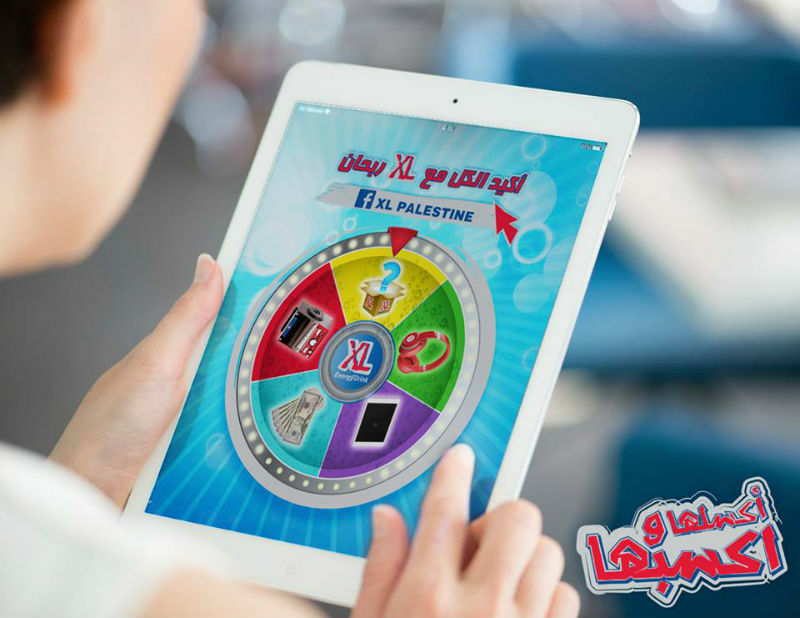 An online contest was developed to reward and engage XL consumers in Palestine. During the campaign, all XL cans had a code printed on the lid. Consumers had to collect at least 15 codes to unlock the Luck Wheel, which included several presents like Beats headphones, speakers, beach chair, gym toolkit, cash, and more. Once you insert 100 codes on the website, you enter a draw to win a trip to dubai. Since that is a consumer engagement campaign, video marketing on social media was indeed mandatory. 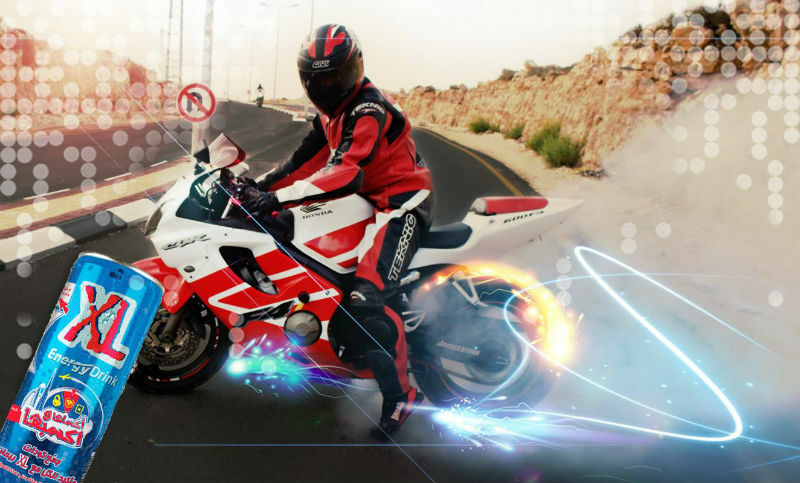 A 30 seconds promotional video has been published and promoted on Facebook, the most used social network in Palestine. The campaign was also supported with paid ads on Facebook and billboards in key locations around different cities. Traffic was indeed higher than expected, specially that the campaign was launched right before the start of frequent political events in Palestine. 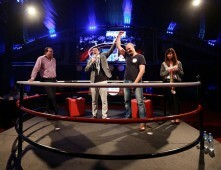 The campagin eventually finished with 886 luck-wheel winners and 2 winners of the Dubai trip. 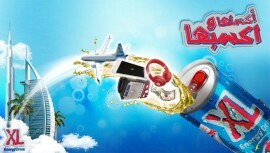 XL was able to surpass its competitors in terms of sales and market share during and after the campaign. XL is a Polish product and the most popular energy drink in Palestine. 10 great events we’ve done in 2015! Copyright © 2015 Sky Advertising, PR, and Events All Rights Reserved.